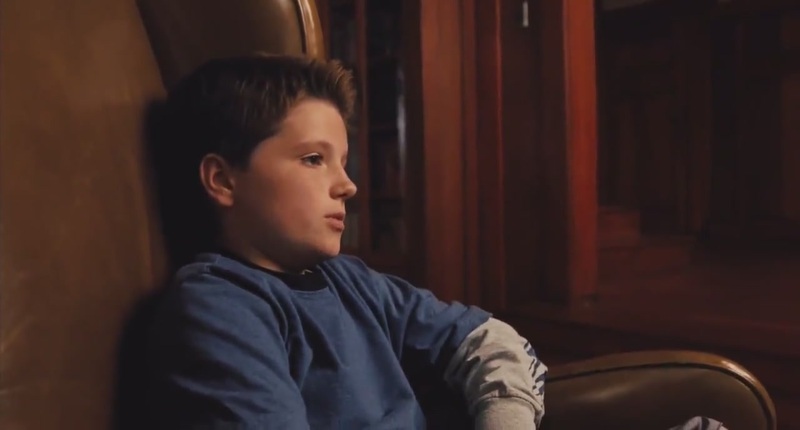 Zathura: A 太空 Adventures-Screencaptures. . HD Wallpaper and background images in the 乔什·哈切森 club tagged: josh hutcherson photo josh actor the hunger games hutcherson peeta mellark zathura screencaptures. This 乔什·哈切森 photo might contain 客厅, 起居室, 前室, 前厅, 客厅里, 前面的房间, 客厅客厅, 家庭房, 客厅, and 客厅里.